LED lights have so many different uses. They are a great way to add subtle light to a room and can look wonderful as decorations. 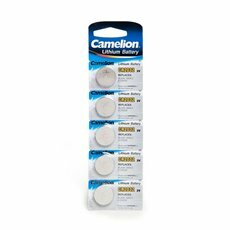 To get the most out of your LED lights, you will also need to stock up on some LED light batteries and accessories. Koch & Co have a wide range of products that is sure to include what you are looking for. At Koch & Co, we import our goods directly from our hand-picked manufacturers. This way, we can make sure that everything is crafted with love from only the best materials. Importing our products also means that we can save you money by selling them at wholesale prices. We deliver across the country, so you can buy our LED accessories online now. Whether you want to put up fairy lights in your kid's bedroom or have a safe alternative to candles with some flameless candles and LED tea lights, there are so many uses for LED lights. Having the right LED accessories will help you make the most of them. 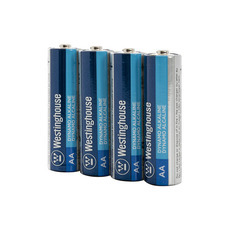 At Koch & Co, we stock several different types of batteries for LEDs that will have them glowing brilliantly. 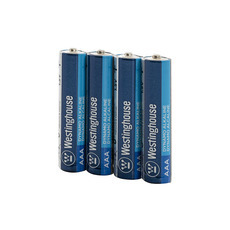 They are available in AA, AAA and five packs of button cell lithium batteries. Koch & Co's LED lights are fun and look amazing.